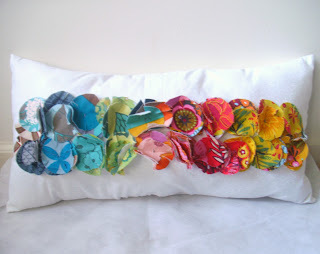 I found today this lovely tutorial of a DIY throw pillow. 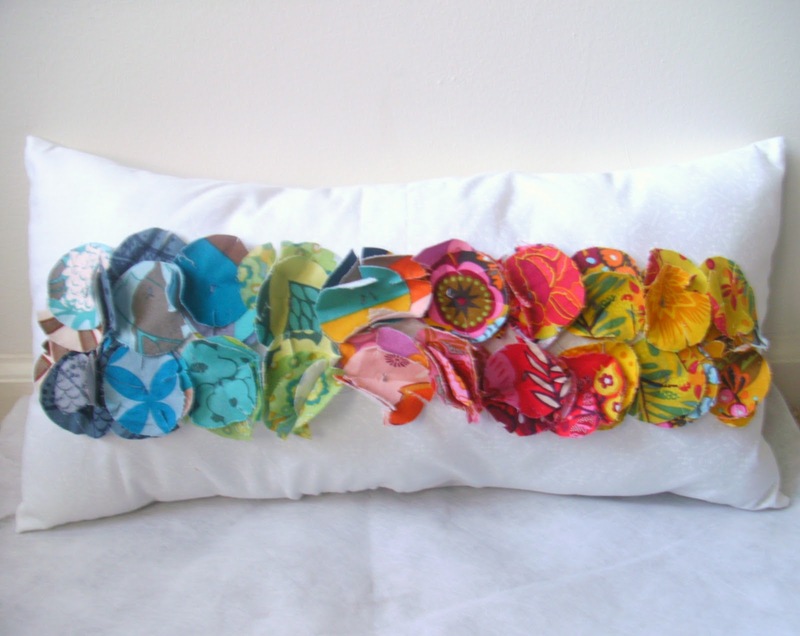 Jessica from Sew Homegrown shows us how to make a rainbow colorpath throw cushion. You can get the tutorial here. Want to make one too!! !